You will definitely need it after this. 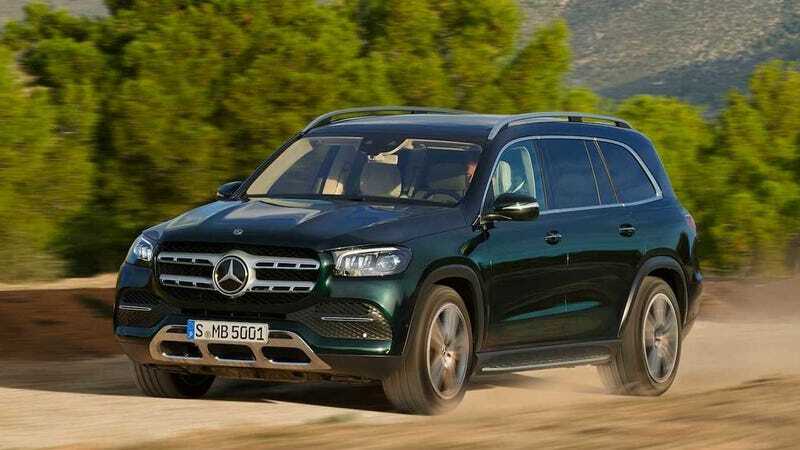 Normally, I wouldn’t pay the 2020 Mercedes-Benz GLS any more attention that I’d have to. It’s another big luxury crossover. So what? But this particular one is special because it has a car wash function. I repeat, it has a CAR! WASH! FUNCTION!!!! When the car wash function is activated, the car’s suspension shifts to the highest position to reduce the track widths , according to Mercedes’s press release. This should make driving into the car wash easier, as well as make the wheel arches more accessible for cleaning. Plus, the exterior mirrors fold in, the windows and sunroof close up, the rain sensors shut off so the wipers don’t activate, the climate control changes to recirculation mode, the 360-degree camera activates after eight seconds to help the driver navigate into the car wash and then all of these settings shut off after the car exits the wash and reaches a speed above 12 mph. This is simply brilliant. I’m sure plenty of people have accidentally left a window at least cracked while their car has gone through a wash. With this thoughtful function, that would never happen again. No more soaked interiors! The only downside is you have to buy a GLS. 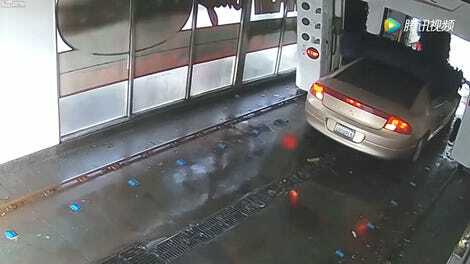 More cars need to have this car wash feature. I’d get more use out of that than some of the safety features most cars have these days, like the lane-keeping assist.